The Foundation team is Live From The Road! Email in your questions, secret spots, love, phone number, gossip, hate or anything to keep us going while out on the road in North Carolina. 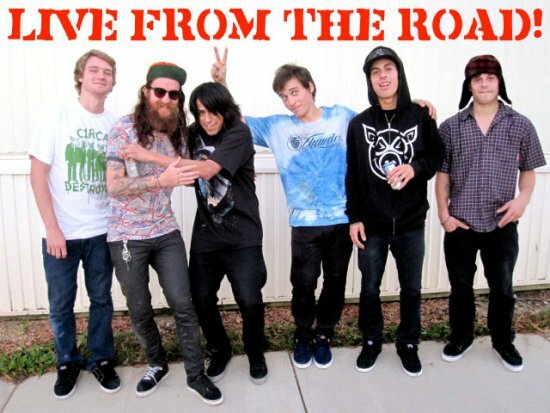 Sierra Fellers, Angel Ramierz, Gareth Stehr, David Reyes, Abdias Rivera & Nick Merlino all hope to cross paths with some of you while we are Live From The Road.